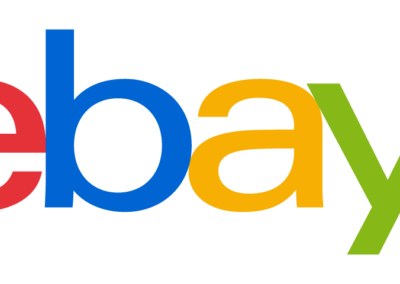 Great coupon to use for a low priced item on eBay. Use coupon code: PERFECT3 for $3 off a $3.01+ purchase, expiring 3/28/19. More info: Excludes warranties and protection plans, Gift Cards & Coupons, Vehicles in eBay Motors, and Real Estate categories. Also excludes select items in the Coins and Paper Money category: Paper Money World, Paper Money US, Publications and Supplies, Virtual Currency, and Bullion.